Swiss luxury watch manufacturer IWC Schaffhausen is launching a limited-edition timepiece to celebrate its partnership with the BFI. 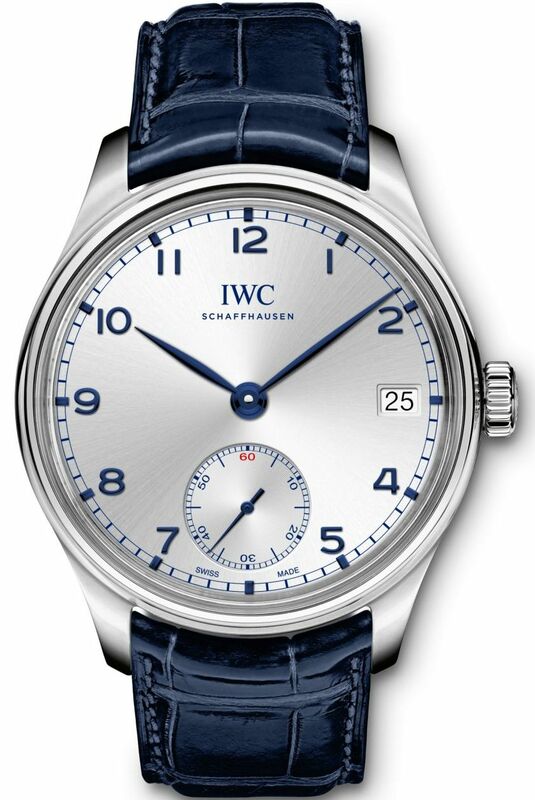 The brand is also creating a bespoke IWC timepiece in platinum, to be auctioned at the BFI’s unique fundraising gala LUMINOUS, of which IWC is headline sponsor. All proceeds from the auction will go towards the BFI National Archive, one of the greatest and most significant heritage collections in the world and the UK’s national collection of film and TV. 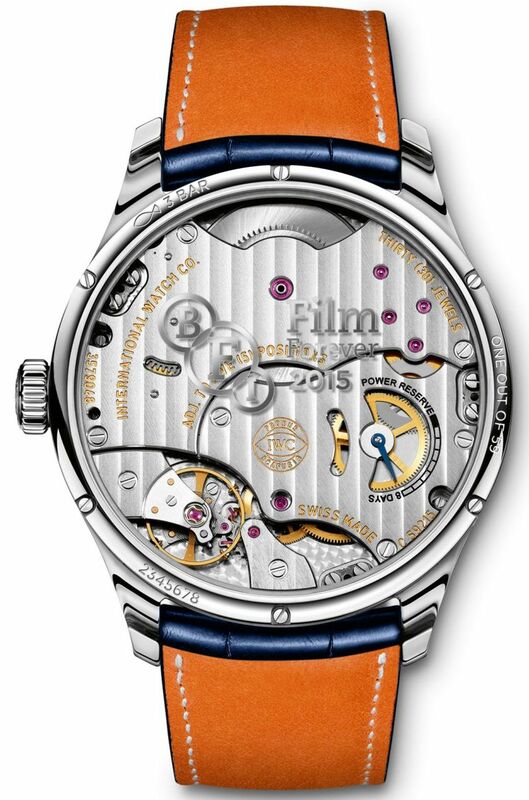 The Portugieser Hand-Wound Eight Days Edition ‘BFI London Film Festival 2015’ (Ref. 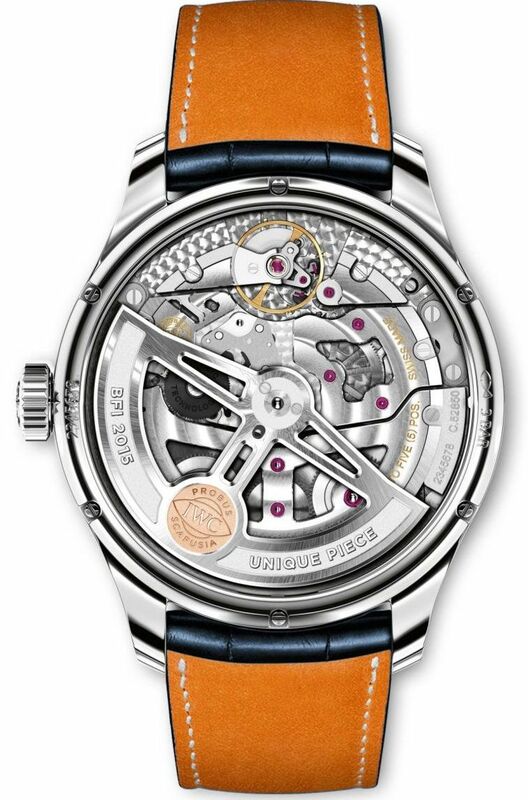 IW510207) will be limited to just 59 timepieces in stainless steel. Each model will be individually numbered on the case back, alongside the inscription ‘BFI Film Forever 2015’, increasing their appeal for collectors. The timepieces will be available from September at the IWC Boutique on New Bond Street and The Watch Gallery as the brand’s exclusive retail partner for the launch. The BFI’s LUMINOUS fundraising gala in partnership with IWC will be held on 6 October 2015 at Guildhall on the eve of the 59thBFI London Film Festival in partnership with American Express®. It will run from 7 to 18 October 2015. LUMINOUS aims to raise essential funds required to restore, preserve and digitize the UK’s national collection of film and TV – painstaking and costly work that will help safeguard Britain’s highly valued film and television heritage for generations to come. A highlight of the evening will be a charity auction led by renowned Sotheby’s auctioneer Lord Dalmeny, Chairman of Private Clients. The auction will feature exclusive money can’t-buy prizes and experiences donated by a range of BFI supporters and filmmakers. 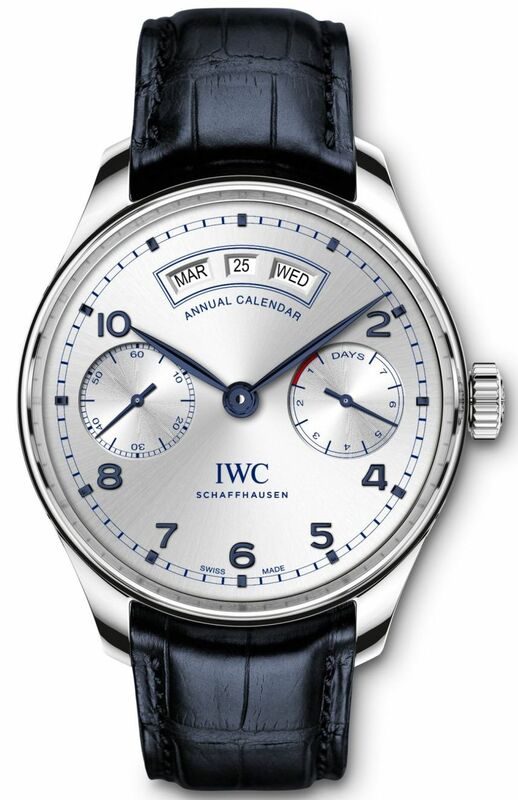 IWC is donating a bespoke timepiece for the occasion: IWC platinum Portugieser Annual Calendar Edition ‘BFI London Film Festival 2015’ (Ref. IW503505), from which all of the proceeds raised will go towards the BFI National Archive. This year, for the first time, the auction will be opened to bidders across the world, with a selection of lots available via an online bidding process, set to go live on Monday, 21 September 2015 at www.luminousauction.com. The event follows the hugely successful inaugural LUMINOUS gala in 2013, which raised over GBP 250,000 towards the BFI National Archive and saw stars including Jude Law, Sienna Miller, Helen McCrory, Damien Lewis, Julian Fellowes, Michael Gambon and Emilia Fox turn out in force to celebrate British film.